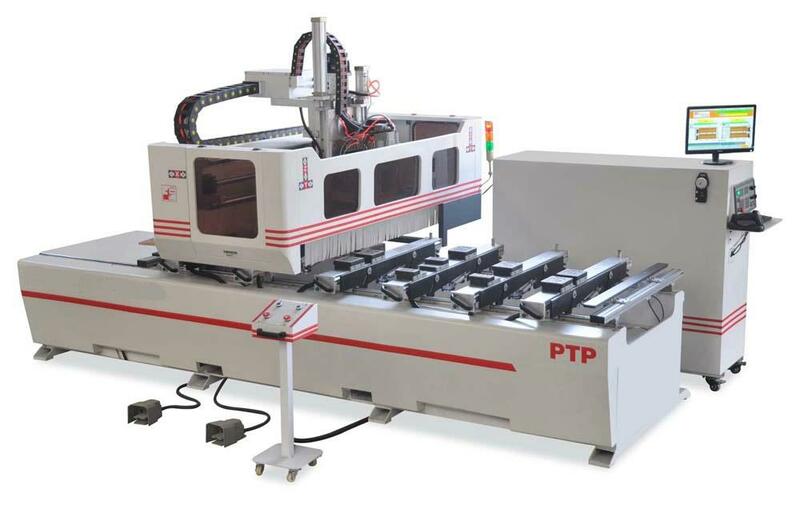 Italy high-power automatic tool change spindle, drilling system. Japan Servo motor and driver system planetary reducer. milling, sawing and various other applications. perform punching, drilling, slot, and so on.